Is Jesus God in the Gospel of Luke? "One of the Bible's teachings that is frequently attacked is that of the deity of Christ. But every single one of the New Testament's four Gospels declares Jesus as God. And every single one of them does so in the very first chapter. We must also remember that, if the Gospel authors assert Christ's divinity in their very first chapters, this means that Jesus is God throughout the entire book. Jesus cannot start off as God and lose His deity a few chapters later. That would make no sense. Either He is God, or He isn't. And we must let the text show us what it says. In its proper context. There will be no pretexts here." 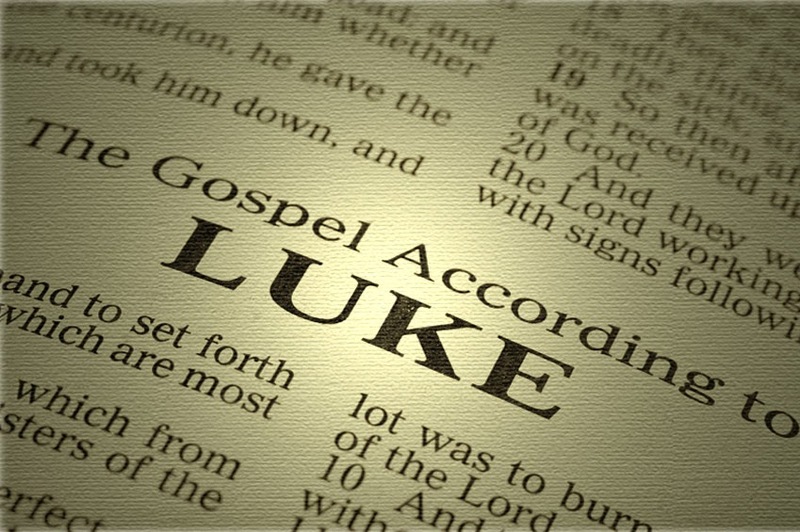 In this post, we go through the first chapter of the Gospel of Luke. After a brief explanation of why he is writing this account of the life of Jesus, Luke relates the story of Zechariah and the miracles that accompanied the gift he received from God. 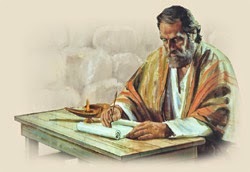 Zechariah was a priest who served in the Temple. His wife Elizabeth was a cousin of Mary, who was soon to become the honored woman who would bear the Messiah in her womb. Zechariah and Elizabeth were well along in years but had never had a child. One day, as Zechariah was performing his duties in the Temple, the angel Gabriel appeared to him and told him the good news. He was going to be a father to the man who would later be known as John the Baptist. What was John's mission to be? to the Lord their God. to make ready for the Lord a prepared people." 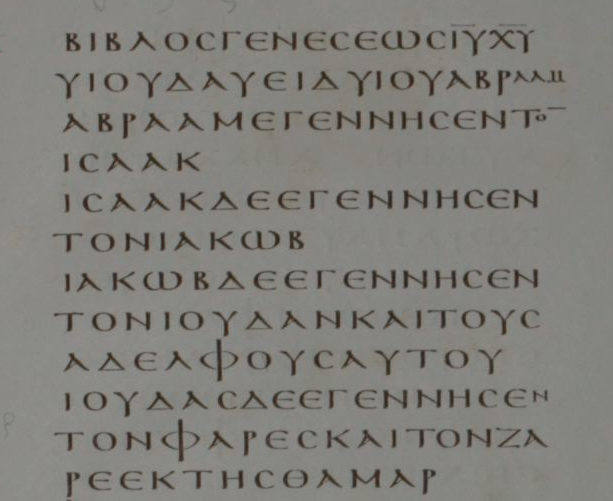 If you missed what was just said, read those two verses again slowly (italics mine). Gabriel told Zechariah that John would turn "many of the sons of Israel to the Lord their God." Immediately following that statement, the angel said John would go before Him, meaning Yeshua, Jesus the Messiah, "to make ready for the Lord a prepared people." John the Baptist was going to go before the very same "Lord their God" Who would use John to turn people's hearts back to Him. John was going to prepare the way for the very same God Who was coming to dwell amongst His people. 1 “See, I am going to send My messenger, and he will clear the way before Me. Then the Lord you seek will suddenly come to His temple, the Messenger of the covenant you desire—see, He is coming,” says the Lord of Hosts. God Himself was coming to His Temple. And He was coming in the form of a Man. But there are more witnesses to confirm the deity of the One Who was to come in this opening chapter of the Gospel of Luke. To further highlight the truly momentous and supernatural nature of the birth which was about to take place, once more YHWH sends Gabriel to earth with a message for a particularly blessed young lady. and you will call His name Jesus. the throne of His father David. will be called the Son of God." We have this account no doubt from another very close eyewitness, one of the closest to Jesus who ever lived, Mary, Jesus' mother. It would have been Mary herself who told this story to Luke, and it is she who brings us the words of the angel. 41 When Elizabeth heard Mary’s greeting, the baby leaped inside her, and Elizabeth was filled with the Holy Spirit. and your child will be blessed! In this exchange, not only do we see the future prophet in Elizabeth's womb responding to the Presence of His Messiah, but in verse 43, Elizabeth confirms for us that the Child Mary bears is God when she says, "the mother of my Lord." on the humble condition of His slave. and provided redemption for His people. and from the clutches of those who hate us. 73 the oath that He swore to our father Abraham. in His presence all our days. 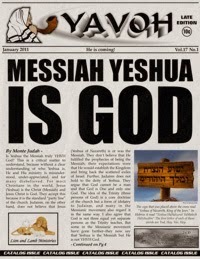 The redemption, the salvation, the fulfillment of the promise made to the prophets and patriarchs, the rescue from enemies, the holiness and righteousness which can now be enjoyed by all who honestly and humbly seek it, Zechariah prophesies that all of these have come with Messiah. Zechariah knows that his son, as the Lord's prophet, is the last step towards fulfillment of the long-awaited promise of a Savior. 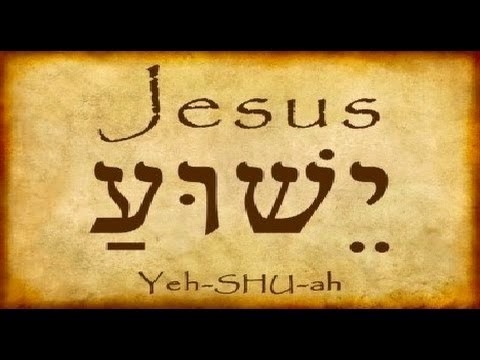 And he, too, echoes the prophecies of Isaiah and Malachi in calling Messiah by divine titles: "the Most High," "Lord," and "the Dawn from on high." It is plain to see that there is not the faintest shadow of a doubt Who Jesus was in the eyes of those who loved and followed Him. Is Jesus God in the Gospel of Matthew? Is Jesus God in the Gospel of Mark?